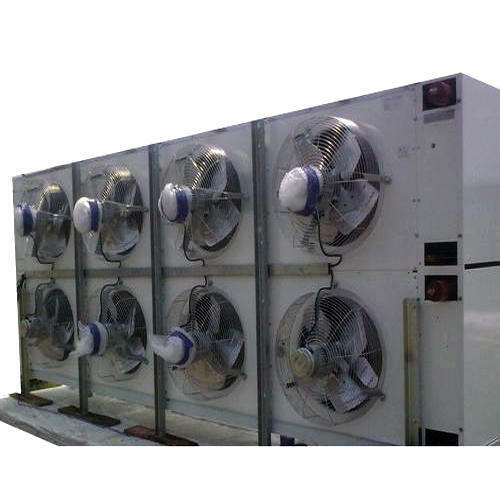 We have marked a remarkable position in the market by offering the best quality array of Industrial Refrigeration Cooling Fan. Founded in the year 2006, at Junagadh, (Gujarat, India), We “Nexgen Insulation & Refrigeration LLP”, are a Partnership Firm, that is actively engaged in manufacturing, wholesaling and retailing an exclusive range of Cold Storage,Ice Plant, etc. We sincerely pay thanks to our Mentor “Dr.Samir N. (Director)”, Who is continuously imparting quality services in the favor of our organization. We also provide Technical Consultancy Services to our clients.